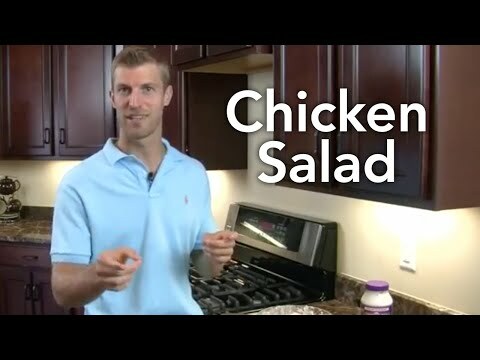 Chicken Salad-Transform Your Kitchen-Episode #14: This is one of my favorite recipes because it's quick and easy to make and it's super nutritious! Chicken Salad is great for dinner for the whole family, to take on a picnic, or to pack for your kid's lunch. And you can be really creative.